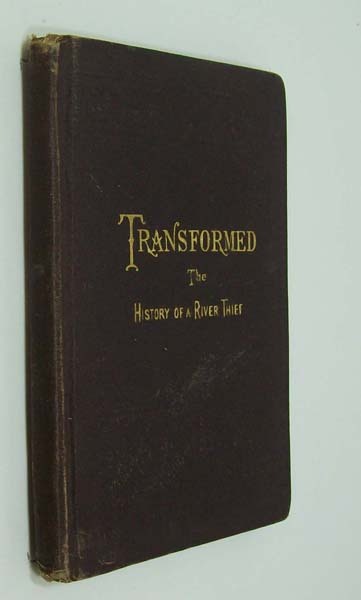 Transformed, Or, The History of a River Thief, Briefly Told. Publisher: New York: Privately Published 1876. Die Natur der Harmonik und der Metrik. Zur Theorie der Musik.